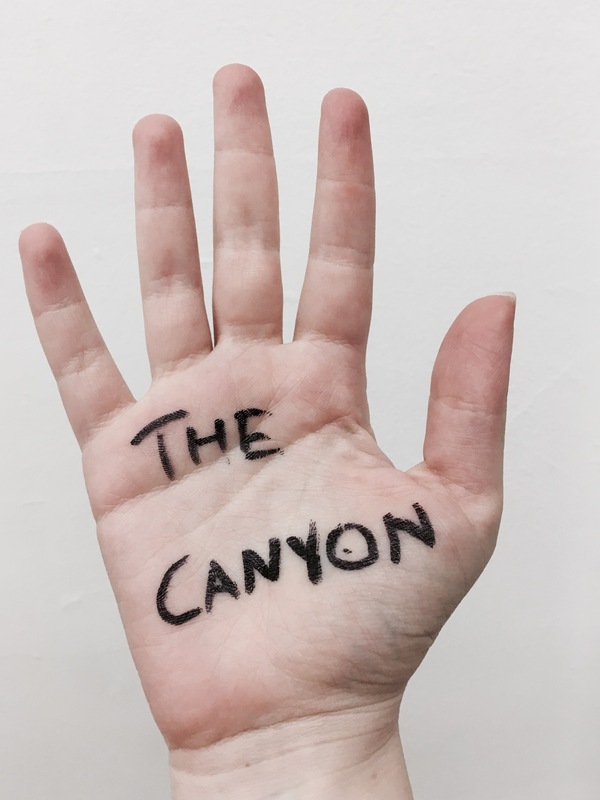 THE CANYON is a play about loneliness. THE CANYON is also a annual loneliness exorcism ritual audience survey game performance thing. I ask questions, you answer, we learn things. Come once, come every month, come whenever you need to remember that you are not alone but also you totally are. WHEN: Every February 13th for the foreseeable future. PRICE: Free forever! Sign up to participate below. YOU MUST RESERVE A TICKET TO PARTICIPATE IN THE CANYON. ACCESS: Each location will be accessible to people with mobility devices. If you are d/Deaf and would like to read a copy of the piece's text either before or during the show, let us know! If you have any questions or other access needs, please email welcometothecanyon@gmail.com.